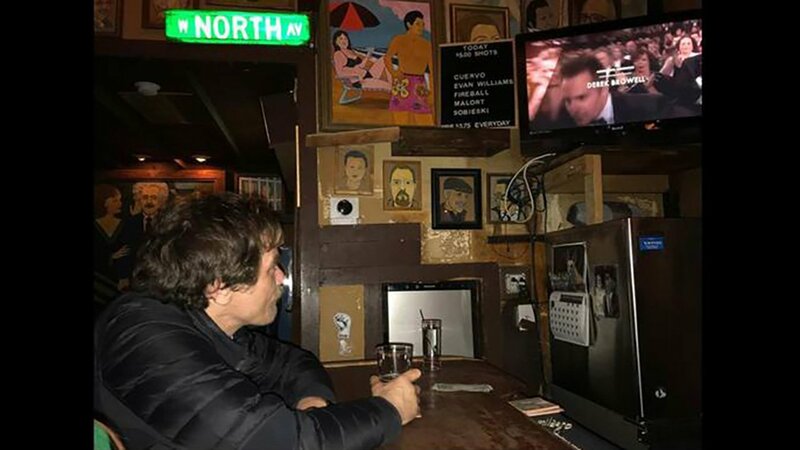 CHICAGO (WLS) -- Michael Shannon, the villain in the "Shape of Water," watched the Oscars -- on mute -- from a dive bar on Chicago's North Side. The Chicago actor watched the ceremony on Sunday from a bar stool at the Old Town Ale House. Bar owner Bruce Elliot tweeted a photo of Shannon sitting at the bar in a black puffy jacket with a half-filled drink glass. The Chicago actor was watching a small screen perched on the wall. 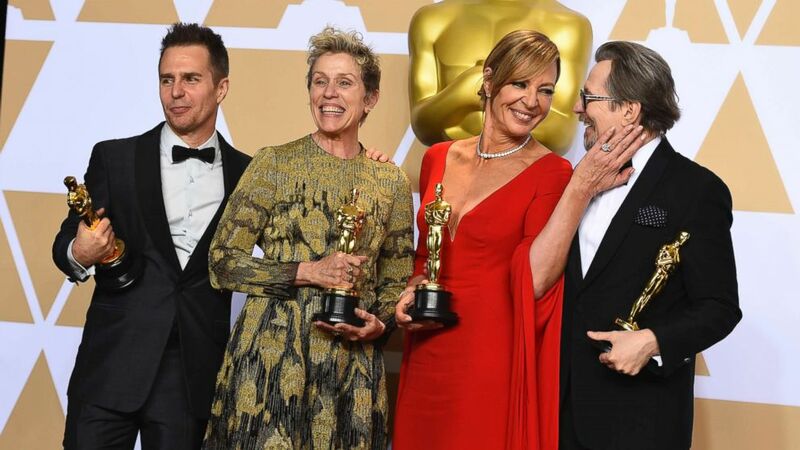 The 2018 Oscars have come to a close as "The Shape of Water" and "Three Billboards Outside Ebbing, Missouri" both had big nights. The TV had no sound, just subtitles, according to Elliott's tweet. He added that the "juke box was rocking, and the beer flowing." The Old Town Ale House is one of Shannon's favorite hangouts, according to the Chicago Sun-Times. Shannon got his start acting in Chicago and co-founded A Red Orchid Theatre, which is located around the corner for the Old Town Ale House. 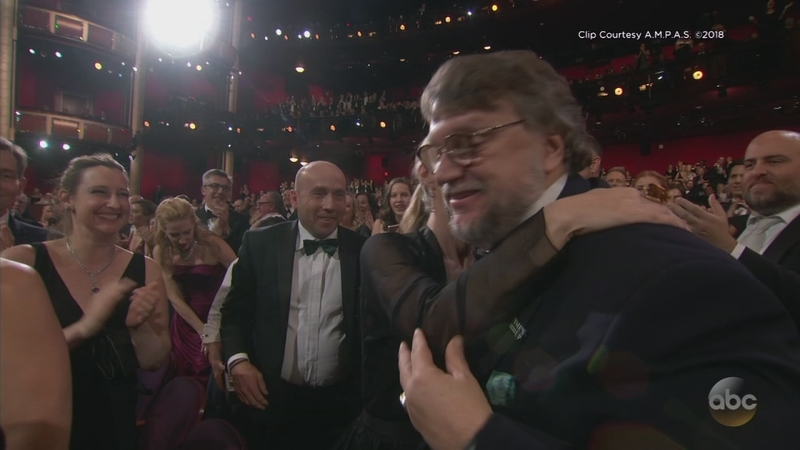 "Shape of Water," which was nominated for 13 Oscars, won Best Picture. In the movie, Shannon plays Richard Strickland, the villain who captures and tortures an amphibian man. "The Shape of Water," which had a leading 13 nominations at Sunday's Academy Awards, won the best picture Oscar.